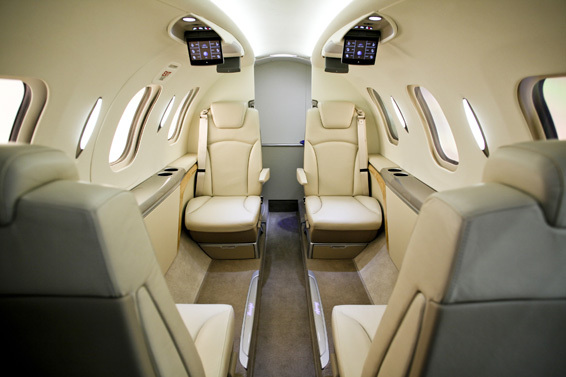 The $4.5 million HondaJet advanced light jet offers the highest performance, greatest cabin and cargo capacities and best fuel efficiency of any light jet in its market segment. 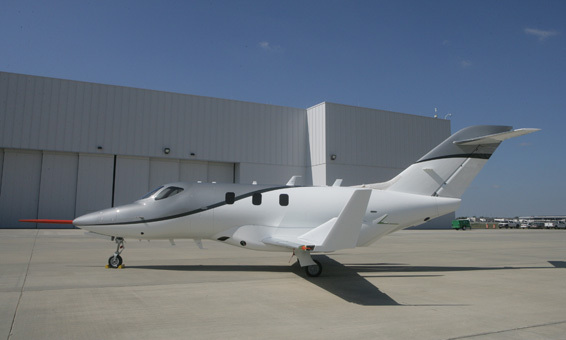 Honda Aircraft Company, Inc., a wholly owned subsidiary of Honda Motor Company, Ltd., began sales of the advanced and innovative HondaJet in October 2006 in the U.S. and has amassed orders for well over 100 aircraft. Scheduled for first delivery in the third quarter of 2012, the $4.5 million HondaJet is Hondas first-ever commercial aircraft and lives up to the companys reputation for dynamic performance together with superior efficiency. 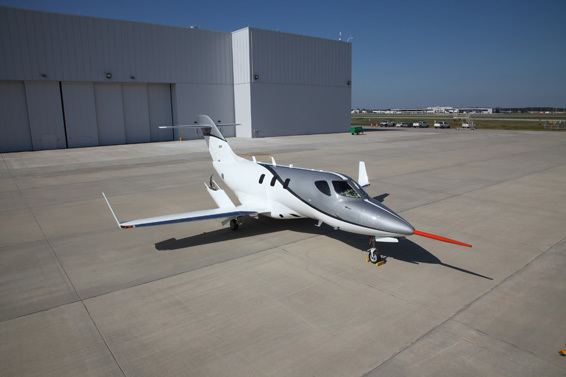 The HondaJet proof-of-concept aircraft has accumulated more than 500 flight test hours and attained both a top speed of 420 knots (483 mph) and a maximum altitude of 43,000 ft. in flight testing. 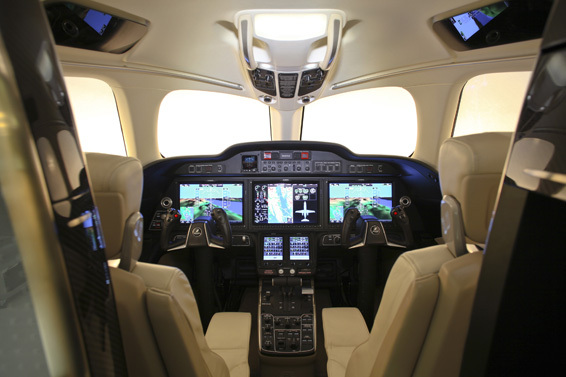 The production HondaJet flight deck features a Honda-customized Garmin� G3000 next-generation all-glass avionics system incorporating a class-leading layout with three 14-inch landscape-format displays and dual touch-screen controllers for overall avionics control and flight plan entries. The HondaJet Avionics Suite is the most advanced glass flight deck available in any light business jet and provides state-of-the-art integrated avionics functionality featuring split screen MFD capability, satellite weather, graphical synoptics, digital audio, and optional Synthetic Vision. The HondaJets flight deck is the most advanced available in any light jet and features a Honda-customized Garmin� G3000 next-generation all-glass avionics system.The HondaJets unique over-the-wing engine mount design provides for class-leading interior space where passengers can sit in comfort with no foot overlap.The first conforming HondaJet flight test aircraft has entered the ground testing stage in preparation for first flight.